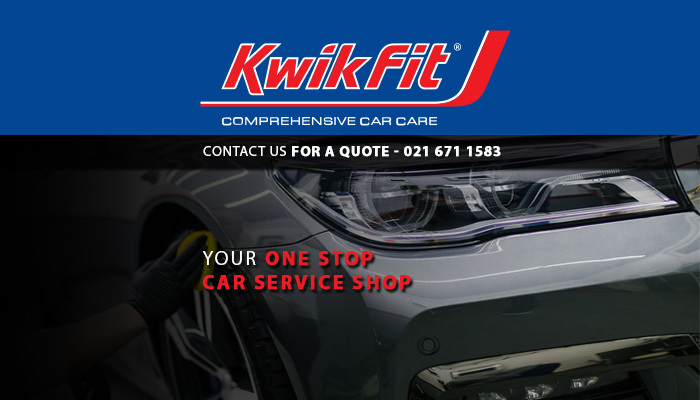 Kwikfit is your one-stop car service shop! 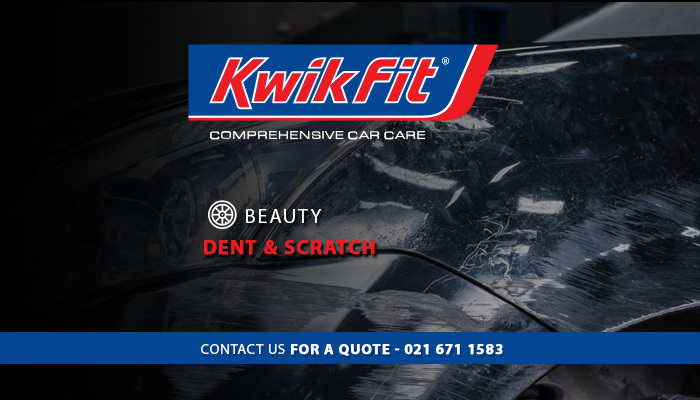 Kwikfit is a national vehicle repair brand in South Africa for more than 30 years. 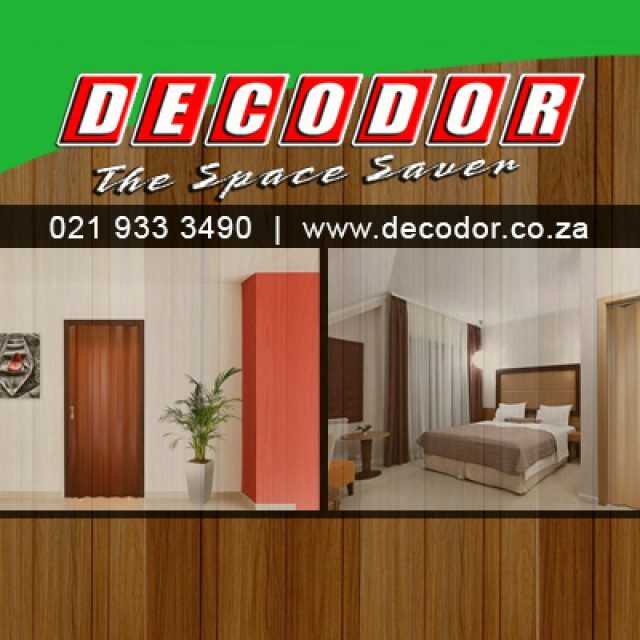 We specialise in major and minor services to maintain both the interior mechanics and the exterior of your vehicle. Whether you require a car wash, a major repair service, or a wheel alignment service, you can rest assured that our experienced team can take care of it all. At our Cavendish Square branch, we strive to uphold unrivalled standards in vehicle service and to provide our clients with comprehensive solutions, including everything from exhausts, batteries, and shocks, to dent and scratch repairs. For a simple and convenient solution in the care of your vehicle, look no further! At our Claremont branch, our services focus on both the health and beauty of your vehicle to ensure that it is fully functioning – and looking brand-new! 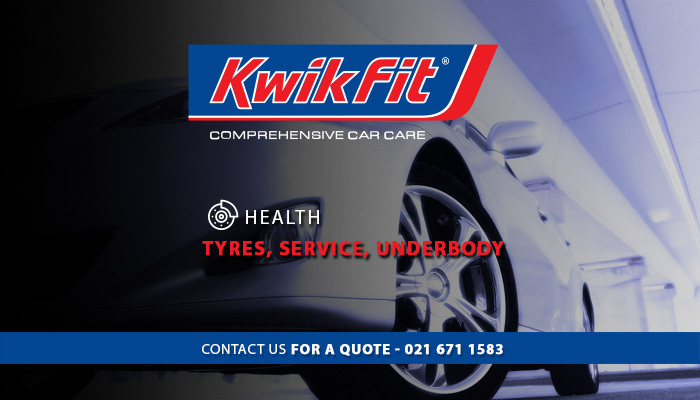 Our health services cover supply and fitment of new tyres, rotations, wheel balancing, brakes as well as puncture repairs. Our beauty services cater to your vehicle’s exterior cosmetic requirements. 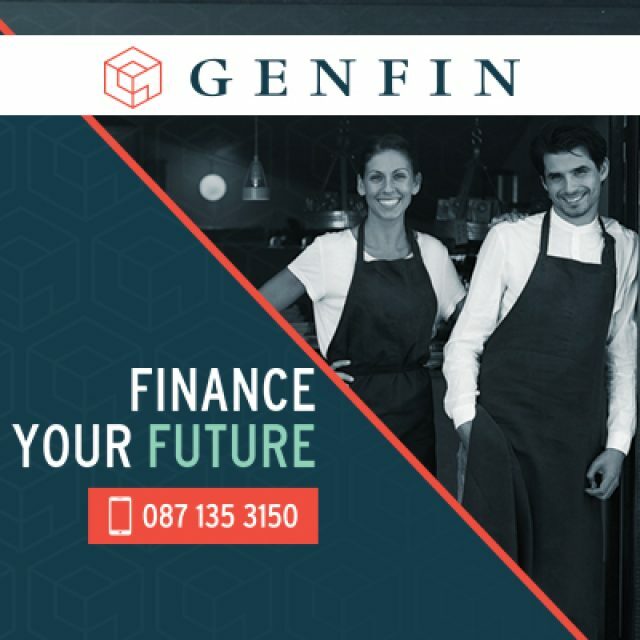 As we are situated in Cavendish Square, our customers have the added convenience of shopping while we take care of their vehicles. With our SMS communication protocols, it’s as simple as leaving your car with us, and shopping until we SMS you to confirm that your vehicle is ready for collection. 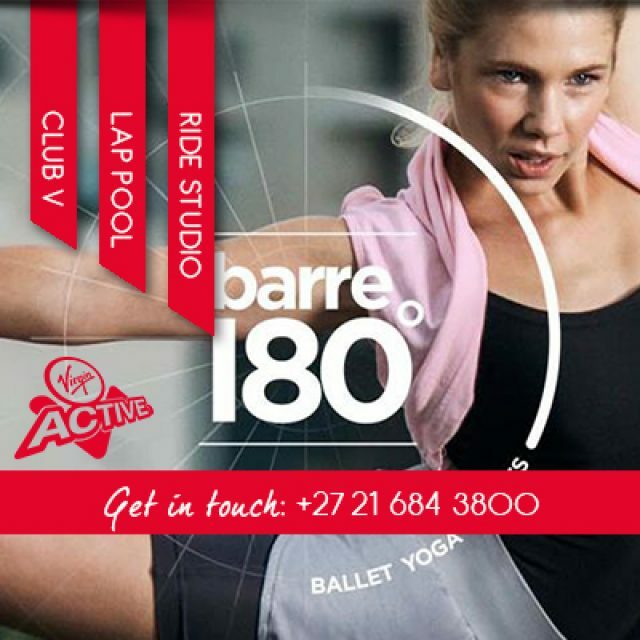 We are on level M2 in the centre parkade. 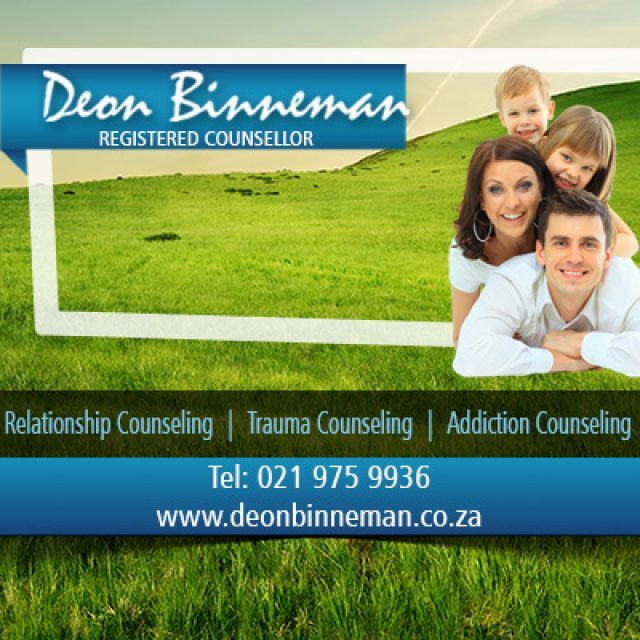 If you would like to find out more about any of our services, please feel free to visit our website or contact our branch.